Plumbing is a vital asset in your home. It distributes fresh water to the fixtures in your bathroom, kitchen and it removes all waste water within your home. 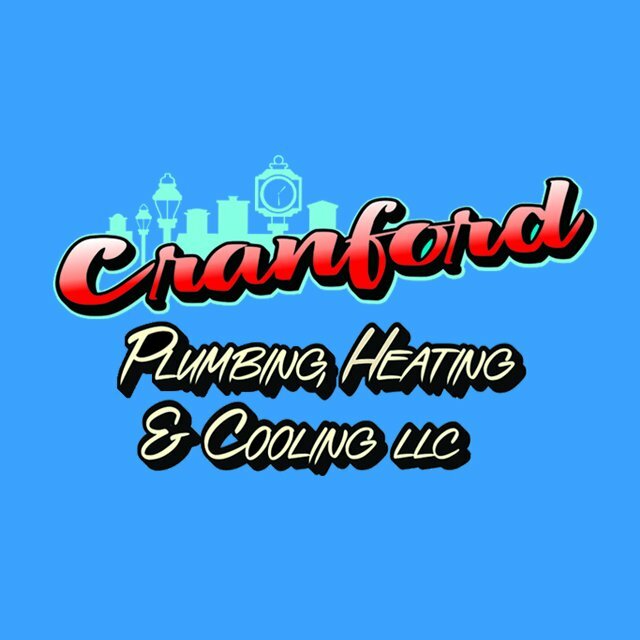 It is important that you hire a trained professional to handle all installation and replacement projects for your plumbing systems. We ensure that your installations are safe and worry free. 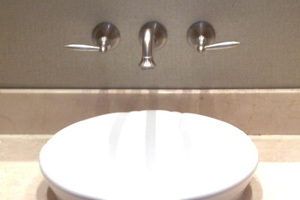 Some examples of our plumbing installing include sinks, dishwashers, garbage disposal, bathtubs, sump pumps, outdoor water spickets, toilets, laundry sinks and more. Let our highly skilled and friendly technicians to service any plumbing installations or replacements you may want! We ensure that your installations are safe and worry free.